There’s more Oscar hope for Alfonso Cuaron’s Roma as the film ended up topping the 24th Annual Critics Choice Awards. The film won the categories of Best Picture, Director, Foreign Film and Cinematography. 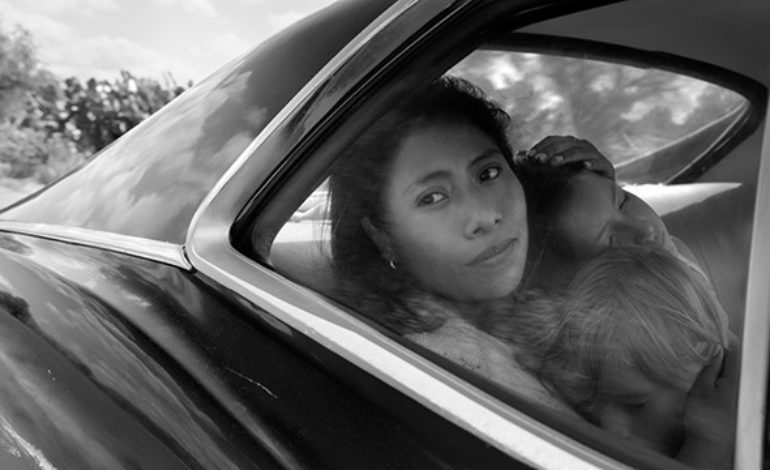 This will gain a huge Oscar boost for the Netflix film as Roma has been taking home not only these awards from the Critic Choice, but won in some major categories for other shows including the Golden Globes. In regard to other major winners, mainstream films have also gotten some popularity at the Critics Choice. A Quiet Place won for Best Sci-fi/Horror Feature, Mission Impossible Fallout won for Best Action Film, Crazy Rich Asians won for Best Comedy and Spider-Man Into the Spider-Verse won Best Animated Feature. While not huge players in the Oscar race, this could make their chances of getting some Oscar nominations bigger than they were once before.